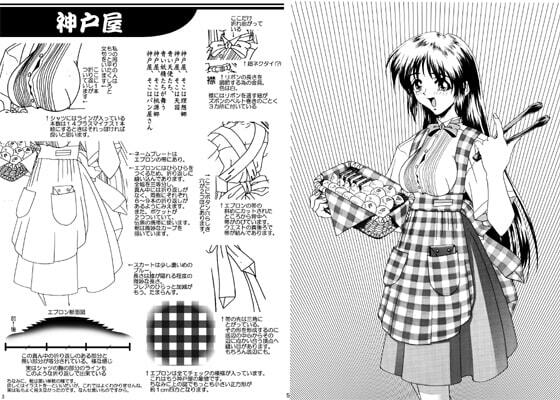 A parody doujinshi of Family restaurant's uniforms. Guide texts for Kobeya and Bashamichi. Also including illustrations of Anmira and Buropoa, etc. Scheduled release Jul. 12, * Release schedule subject to change.